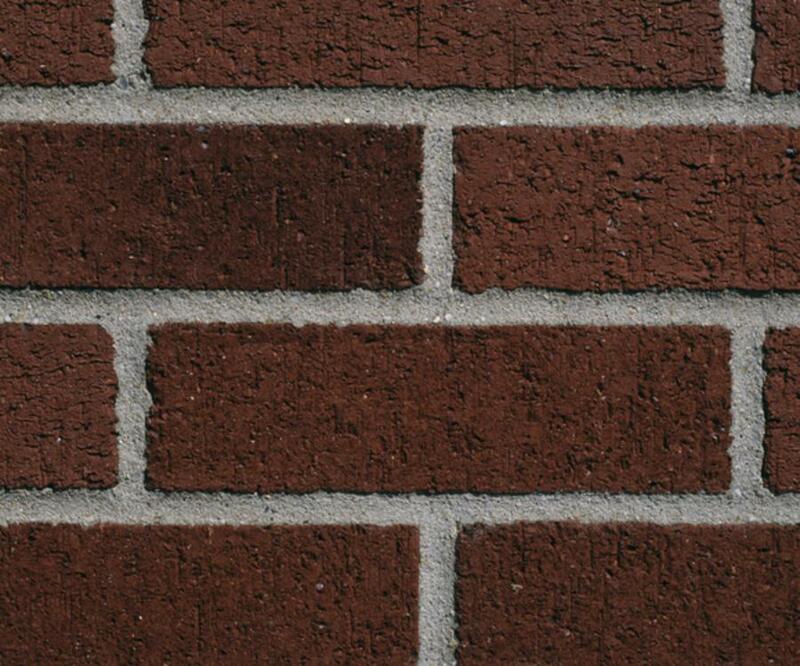 Tired of hitting walls? 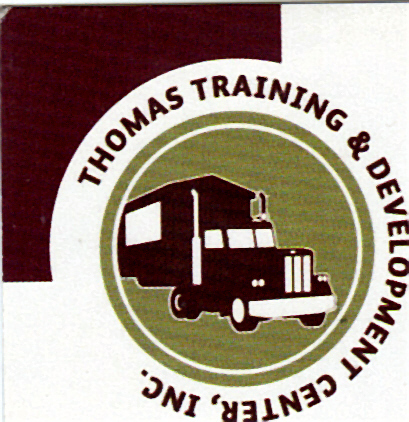 The purpose of TTDC is to serve and assist the community in providing skilled entry-level drivers and qualified professional truck drivers. This means to provide our trainees with the highest quality of training available. Our instructors provide the personalized training and tailor the learning process to individual needs and ensure that the trainees learn quickly, efficiently, and completely to become a competent driver. Our local trucking industry is in demand of skilled CDL certified truck drivers and owner operators. There is an excellent opportunity for career advancement as well as an owner/ operator for truck drivers. We were conceived to address this very need. 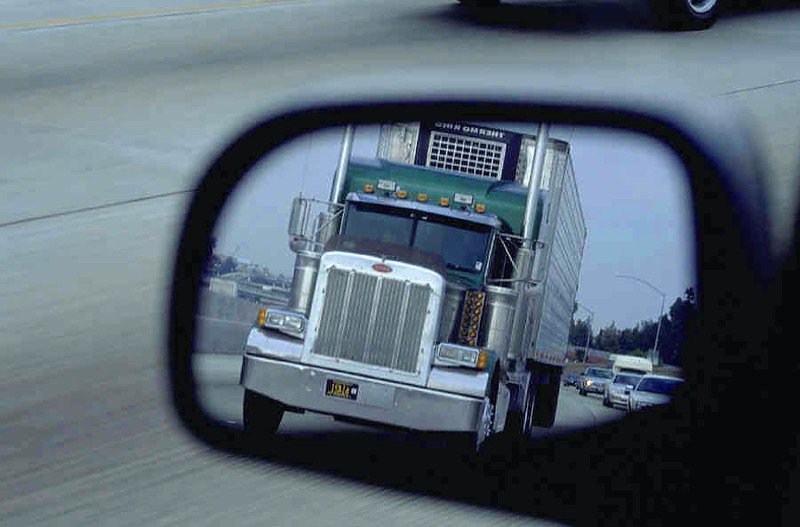 By interviewing those companies on subjects that owners felt new drivers were lacking and my personal experience as a manager of a trucking company. We have tailored and lengthened our course to give students the opportunity to receive in-depth course training in those fields of concern. Age Requirements: 17 years or above. Permits the operation of any single motor vehicle under 10,000 pounds gross vehicle weight, any personal use recreational vehicle and farm vehicles controlled and operated by a farmer to transport agricultural products, farm machinery, or farm supplies to and from a farm within 150 air miles of the owner's or operator's farm (not used in operation of a Common or Contract Carrier, and not used to transport passengers or property for hire) or any other vehicle which is not used in the transportation of hazardous materials which is required to be placarded. No first-time application for a Louisiana Class E license shall be received from any person seventeen (17) years of age or older unless there is also submitted with the application written evidence of the successful completion by the applicant of a full thirty-eight (38) hour driver's education course or of an approved six (6) hour pre-licensing training course which was approved by the Louisiana Department of Public Safety and Corrections. New applicants transferring in with an out-of-state, foreign, or military license are exempt from this requirement. In addition, this requirement shall not apply to those seventeen (17) years of age if they do not live within twenty-five (25) miles of a location which provides such course. SPECIAL NOTE: According to Act 725 of the 1997 Regular Session (R.S. 32:405.1), effective January 1, 1998, the age requirement for a Class E license has been raised to seventeen (17) years of age. The age requirement for a Class D license remains at seventeen (17). By way of this act, a graduated licensing system for those under seventeen (17) years of age was created. The following is an explanation of that system. Age Requirements: 15 and 16 years of age. 1. 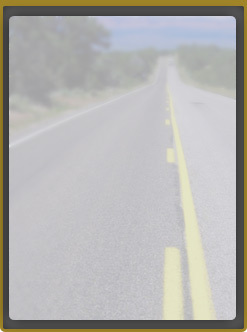 Must complete an approved driver education course approved by the Department of Education or the Department of Public Safety and Corrections consistingof a minimum of thirty (30) hours classroom training and eight (8) hours of on-the-road training. 2. Must pass a written and vision examination at the Office of Motor Vehicles. Note: Upon successful completion of the written and skills test or completion of the Harley Davidson Rider's Edge(sm) New Rider Course (approved by the Department of Education. Course locations are in Shreveport and Baton Rouge.) or the Motorcycle Safety Awareness and Operators Training Program. A motorcycle endorsement may be placed on a Class E learner's permit; however, the person will be restricted to operating within a distance of three miles from the applicant's residence unless a parent, tutor, or other person having custody is temporarily staying or residing at another location where in the applicant would be restricted to operating within three miles of that location. Class E Intermediate LicenseAge Requirement: 16 years of age.After completing the learners license/permit stage, upon reaching at least sixteen (16) years of age, and upon successfully passing the on-the-road driving test, the minor may be issued a Class E Intermediate License. This license must be maintained for a minimum of one (1) year from the date of issuance or until the driver has reached the age of seventeen (17) This license allows the minor to drive alone or with other passengers in the vehicle, but restricts him from driving between the hours of 11:00 p.m. to 5:00 a.m unless he is accompanied by a licensed parent, guardian, adult at least twenty-one or older. After the one year period or once the driver reaches age seventeen (17), the minor may qualify for a permanent Class E license.Note: A custodial parent's signature will always be required at any time a license is upgraded to a higher class. ** In the case where joint custody has been awarded, only the domiciliary parent may sign. Exceptions to this rule are those minors who are married or have been emancipated. **EXCEPTION TO Graduated Licensing Program: Any applicant at least sixteen (16) years of age, but less than seventeen (17) years of age, moving to Louisiana from another state shall be eligible for the issuance of a Class E intermediate driver's license provided such applicant meets all other requirements for licensure in Louisiana if proof of issuance of a driver's license or learner's license for a minimum of ninety days from the state of previous residence is provided. The proof of driver's education will not be required as this applicant will not be considered a first time applicant. Age Requirements: 18 years or above for intrastate and 21 years or above for interstate. being towed is in excess of 10, 000 pounds. restriction (55 - No 18-wheelers) must be added to the license. driver seat and the cargo or passenger compartment. Permits the operation of all vehicles included in Class "E" plus any single motor vehicle used in commerce to transport passengers or property if the motor vehicle has a gross vehicle weight rating of 10,001 or more pounds but less than 26,001 pounds, or any combination of vehicles used in commerce to transport passengers or property if the vehicle has a combined vehicle weight rating of 10,001 or more pounds but less than 26,001 pounds inclusive of a towed unit with a gross vehicle weight rating of more than 10,000 pounds; or any vehicle designed or utilized for the transportation of passengers for hire or fee; and not utilized in the transportation of materials found to be hazardous under the provisions of the Hazardous Materials Transportation Act which requires the vehicle to bear a placard under the provision of Hazardous Materials Regulations (49 CFR Part 172, Subpart F).